My very first blog entry is for a photography community and blog circle called "Distorted Beauty", that I belong to. We will explore creating beauty while purposefully breaking general rules of photography , based on bi-weekly themes. Our first theme is blur, which I happen to love ! I wanted to portray the beauty of a rose, but in a less obvious way. Devoid of colour and focus. 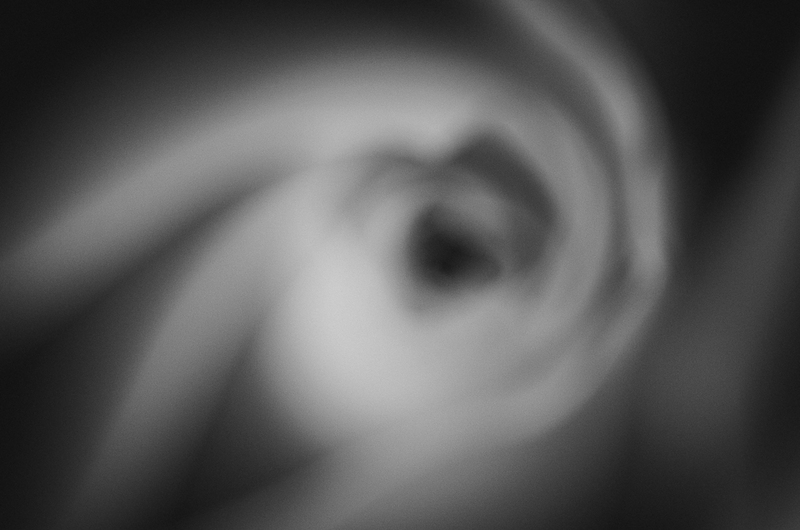 I ended up with several impressions of a rose, one more abstract than the other, but all reveal her beauty to me. I am curious to know which one you prefer?